Microsoft Dynamics AX is the on-premises enterprise resource planning (ERP) solution for your enterprise. It is an end-to-end solution for large and enterprise organisations. Maximise customer engagement & simplify processes. Microsoft Dynamics AX (formerly Axapta) is a comprehensive end-to-end enterprise resource planning (ERP) solution for midsize and large organisations. Microsoft’s ERP solution delivers value faster by maximising your customer engagement, simplifying business processes and operations across your organisation, and providing users with a familiar and easy to learn system. Microsoft Dynamics AX is a multi-language and multi-currency ERP with comprehensive global business management features for financials, human resources, and operations management. The AX solution has industry capabilities for Retailers, Professional Service industries, Financial Service businesses, Manufacturers, Public sector organisations. Financial management is the backbone of Dynamics AX. The system supports multiple currencies, sales and purchase ledgers, inter-company accounting for subsidiaries, global consolidation, multiple budgets, and provides you with the tools you need to manage your cash flow effectively. 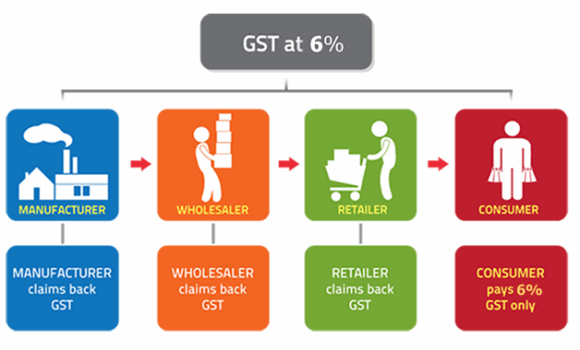 In addition to the standard feature set, a Dynamics AX solution from DAXONET comes with a comprehensive GST module that ensures 100% compliance Malaysian law. The Supply Chain Management features of Dynamics AX are second to none and suitable for companies that use just-in-time inventory management. 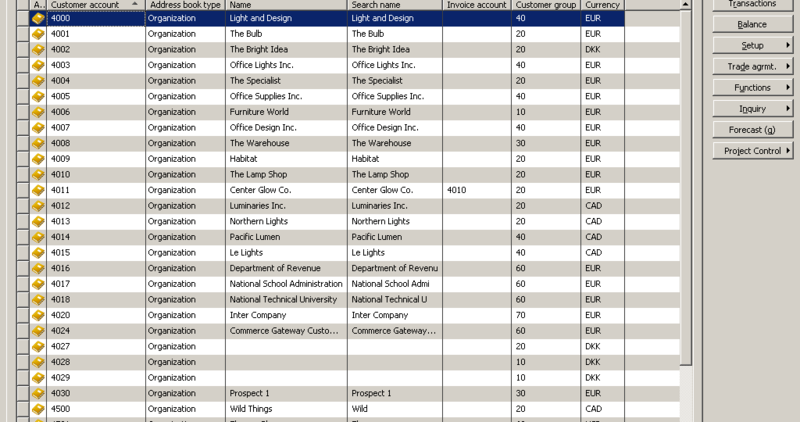 Microsoft Dynamics AX allows you to set up bills of material with a built in graphical editor and use them for a variety of purposes, including forecasting of material requirements based on active sales orders and forecasts. 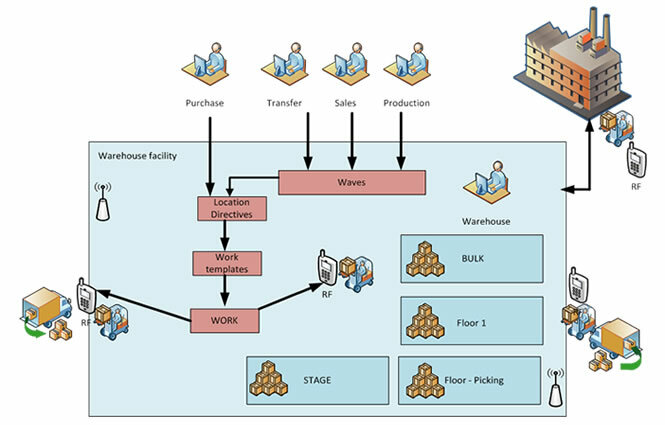 Other Supply Chain Management features of Microsoft Dynamics AX include the ability to track inventory on serial or batch numbers in real-time, forecasting functionality that supports long term planning and helps you optimize inventory levels, and close integration to sales orders that helps your organization deliver to promise. 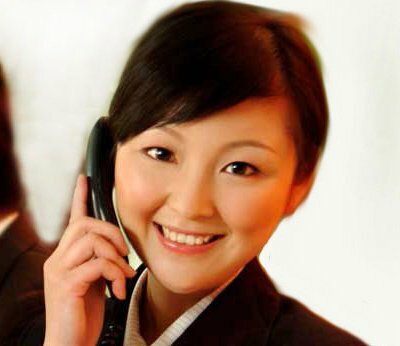 Microsoft Dynamics AX provides extensive support for both sales and purchasing management. Using the Dynamics AX Trade module, you can integrate sales and purchasing processes with other key functional areas of the system including Financials, Logistics, Production, Warehouse Management, and CRM. 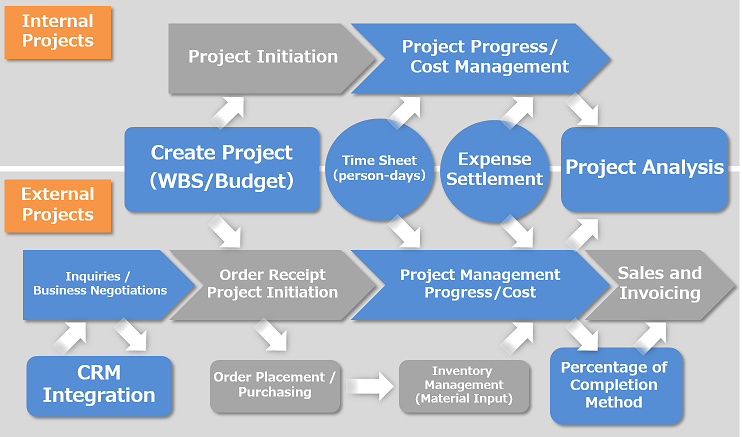 Feature highlights include support for price and discount agreements with both customers and suppliers, linking of sales and purchase orders to track costs, simplified inter-company trading with subsidiaries and distribution centers, configurable payment terms, multiple VAT models and extensive forecasting features that help you optimize inventory levels. Manufacturing is one of the most complex business processes there is, and this is an area where Microsoft Dynamics AX really shines. Define work centers and add routing to your bills of material to allow for detailed production planning that help you get the most out of the capacity you have. Job scheduling Gantt charts give you a real-time overview over your production schedule so you can make tactical, day-to-day changes that optimize production flow. Microsoft Dynamics AX provides a strong platform that helps you manage the financial aspects of your projects as they unfold. The project module of Dynamics AX is closely integrated with both sales and purchase ledgers and offers unparalleled features in terms of financial control and reporting that makes Dynamics AX great choice for companies who execute complex projects that involve significant financial risk. The master planning features in Microsoft Dynamics AX are among the most impressive the system has to offer. 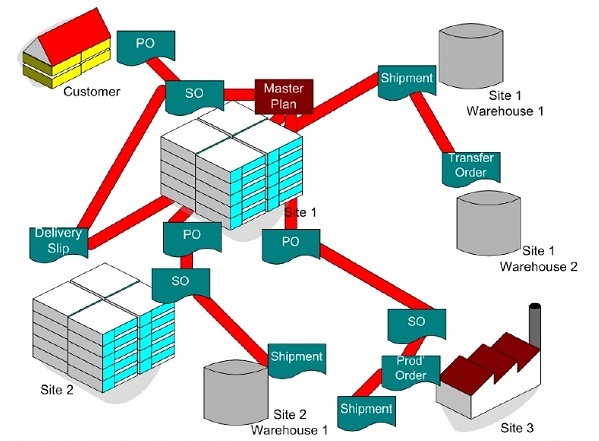 In Dynamics AX, the Master Planning module exchanges information with most functional areas of the system including Production, Logistics, Trade and CRM to improve your overall business performance by accurately calculating future material requirements and work center loads across the enterprise – literally at the push of a button. The Master Planning features of Dynamics AX offers project and manufacturing companies significant competitive advantage through better inventory management, reductions in lead times, and an increase in on-time deliveries to customers. As a leading Dynamics AX implementer in Malaysia, we pride ourselves on delivering fast & concise implementation for your Dynamics AX system. Contact us today for more information.